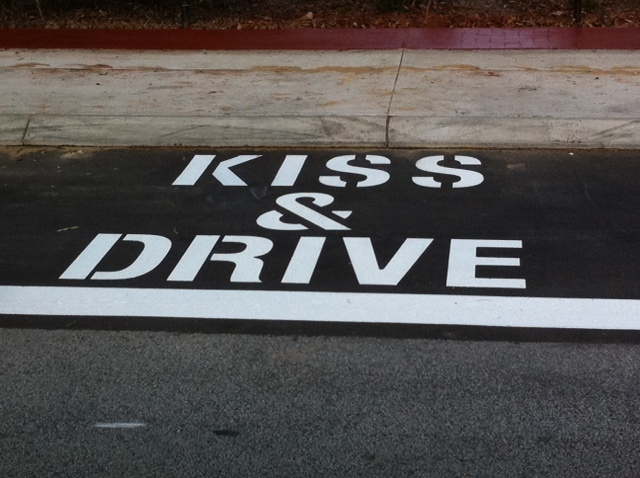 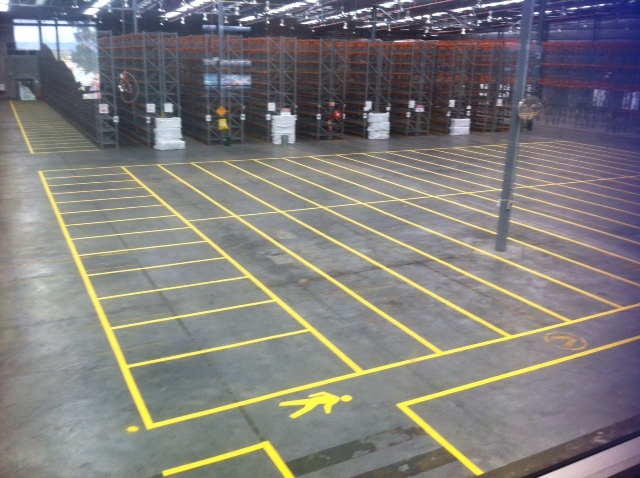 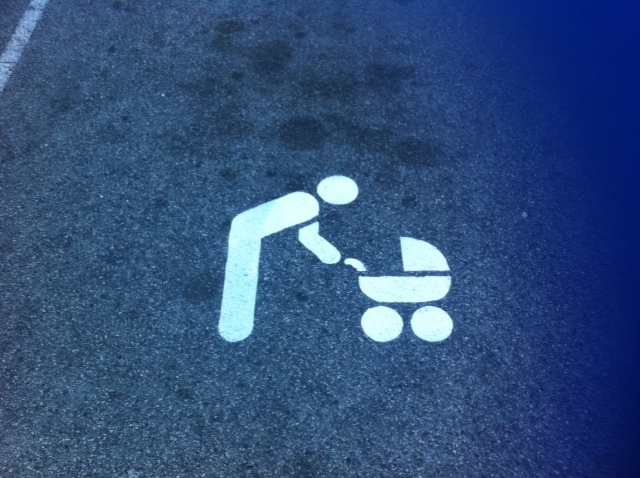 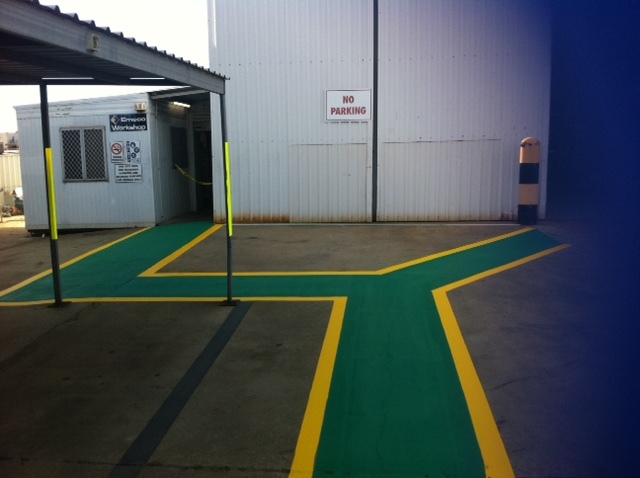 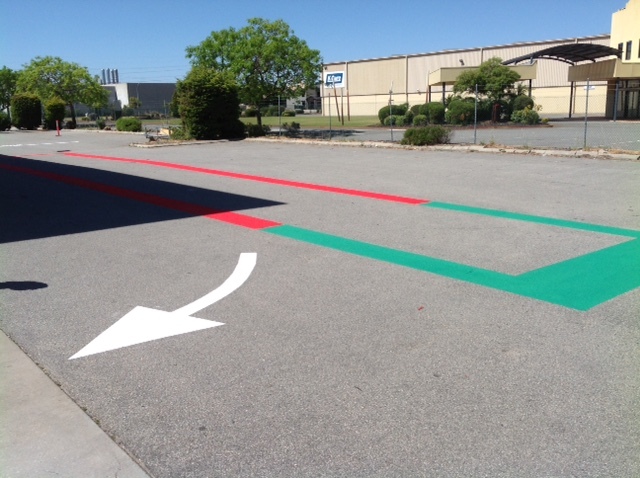 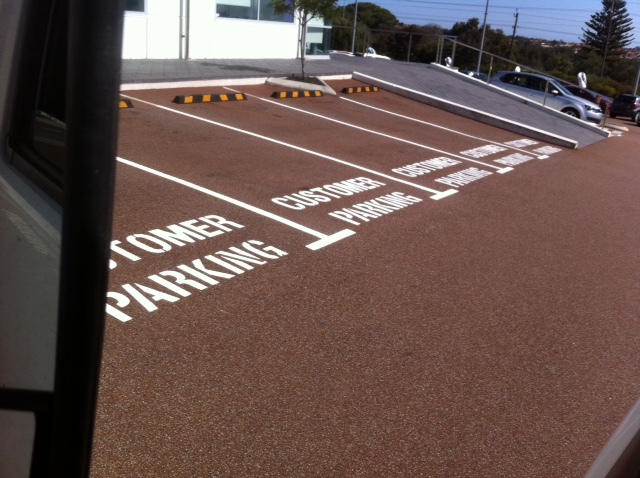 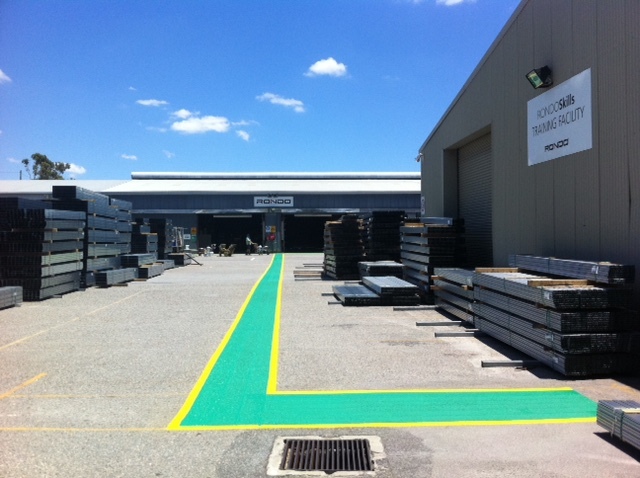 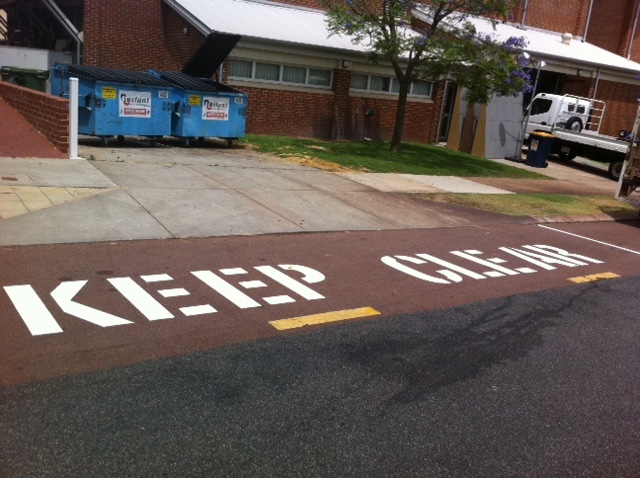 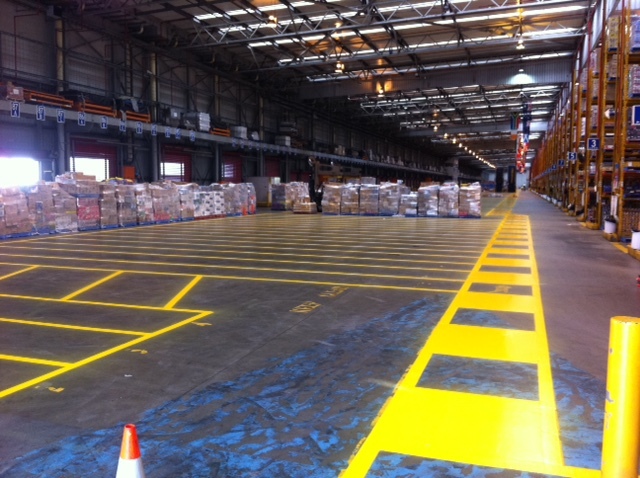 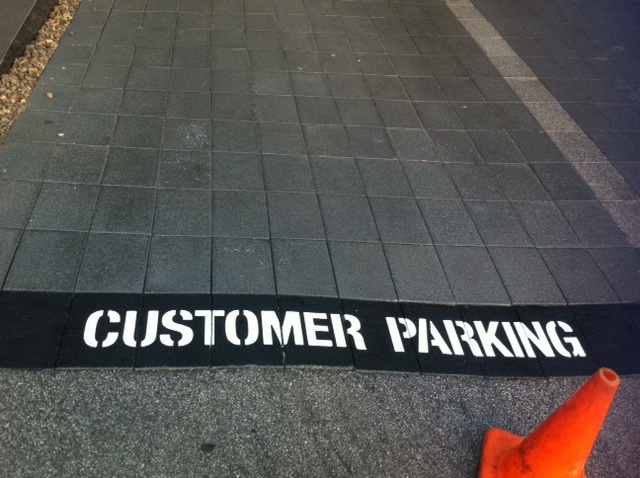 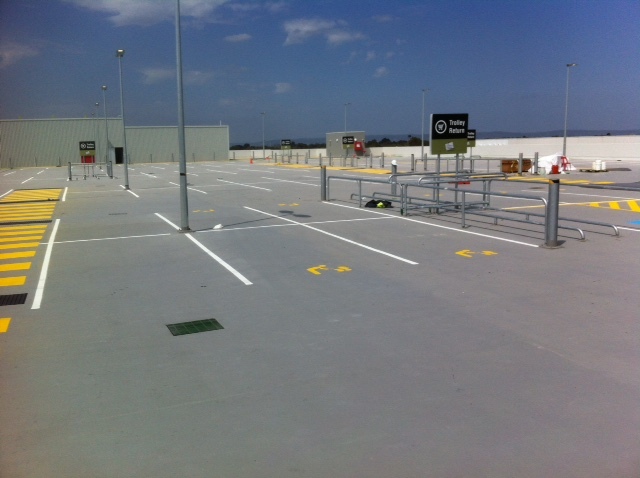 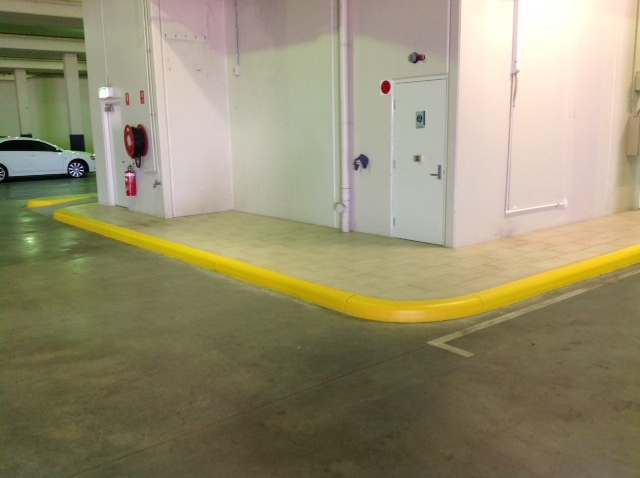 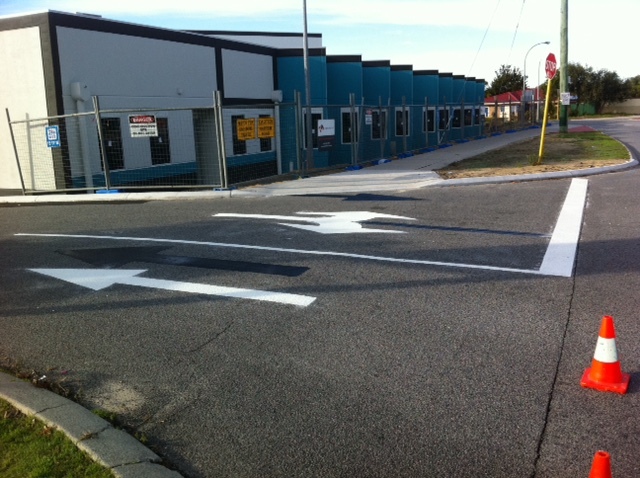 "Your Complete Line Marking Service - PH.0417 986 617"
Anti-skid, non-slip and epoxy coatings. 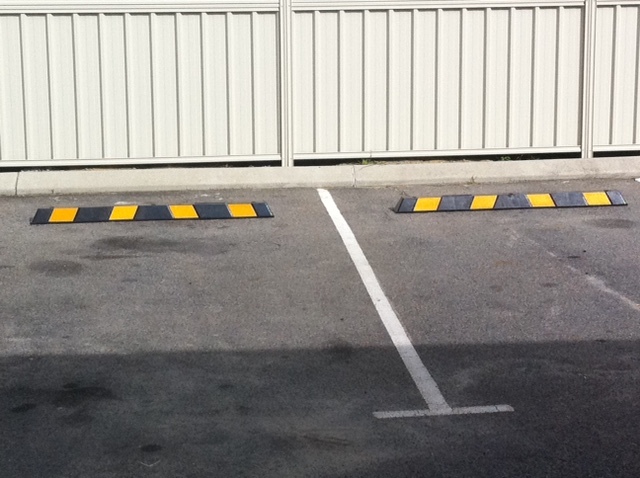 All provided for OH&S purposes. 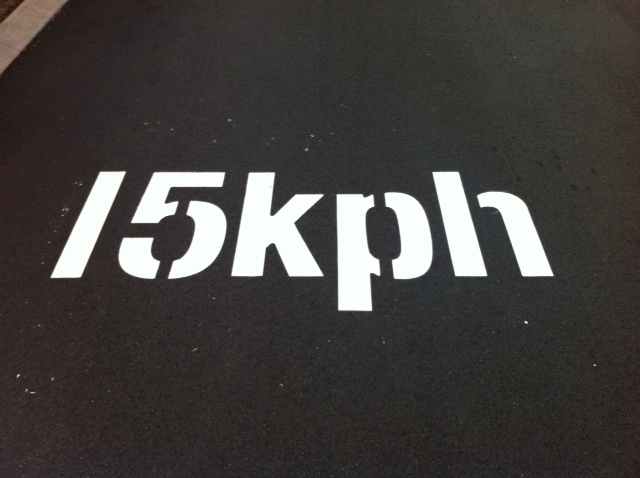 Materials used: Solvent and water borne road marking products; Long life cold and thermo plastic product; Epoxy materials. 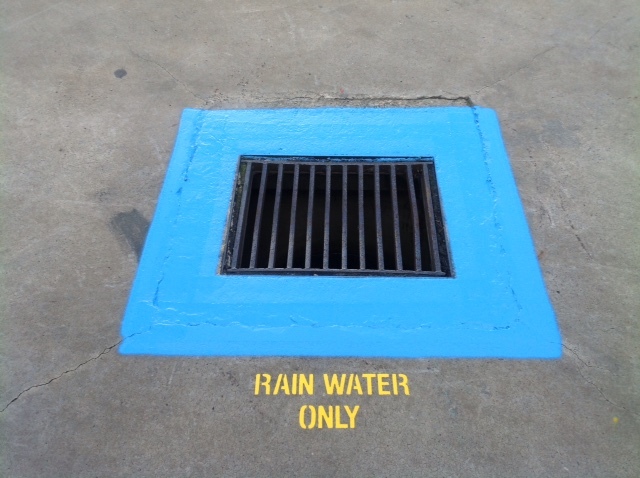 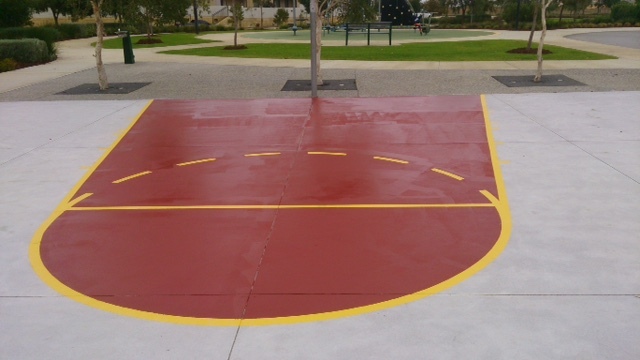 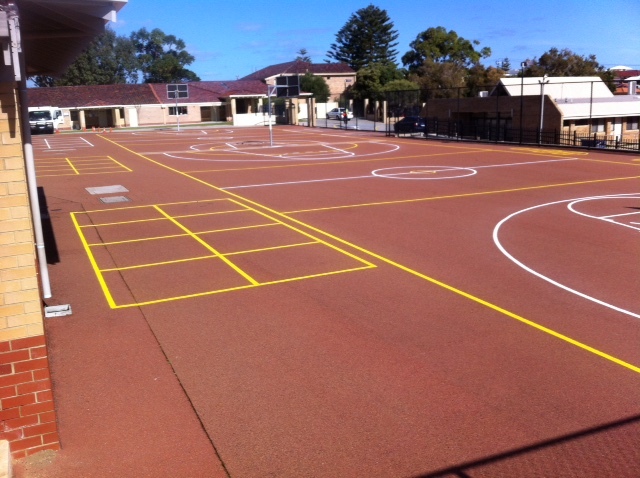 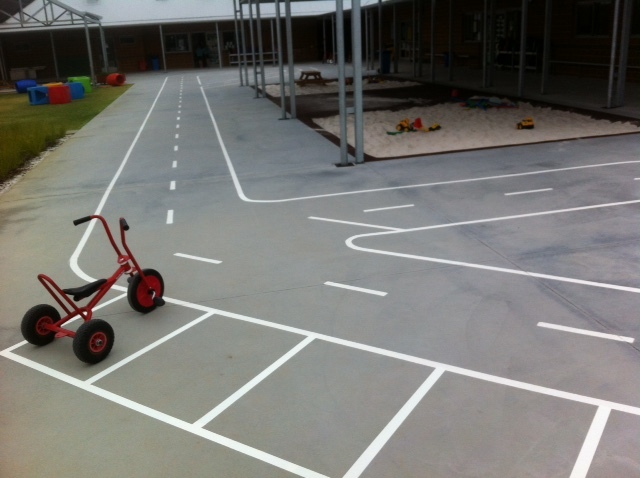 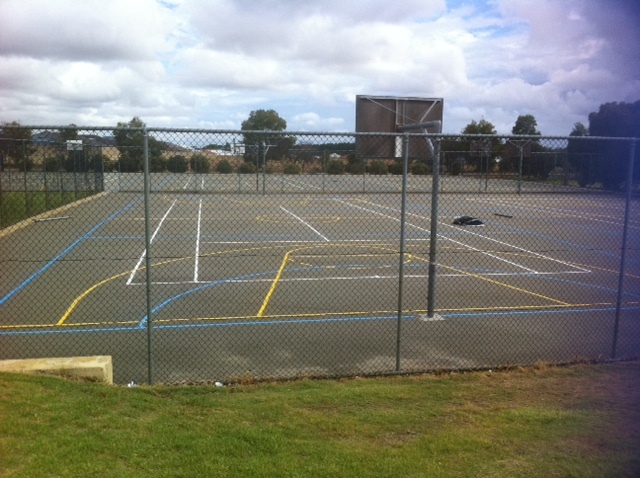 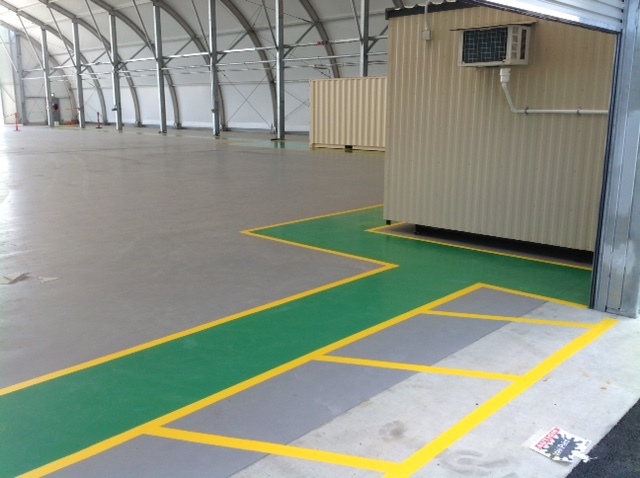 Line Marking , Car Park Markings, Road Markings, School Markings, Warehouse and Factory Markings, Airport Markings Walkways, Sport Court markings and Surfaces, Anti-skid, non-slip and epoxy coatings.
" 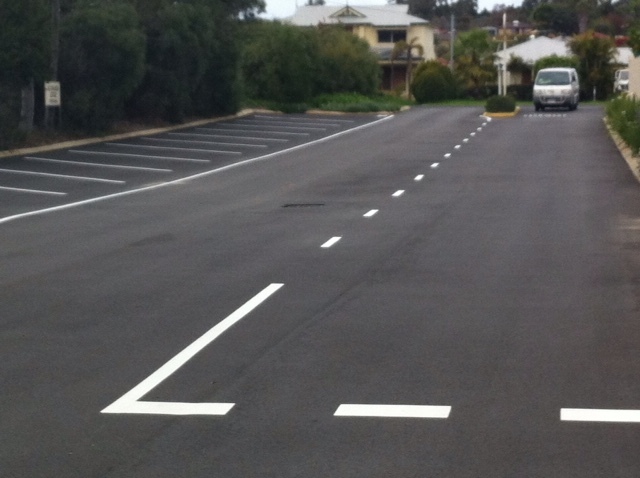 Your Complete Line Marking Service - Phone: 0417 986 617 "
© Copyright 2018 Centre Line Markings,All Rights Reserved. 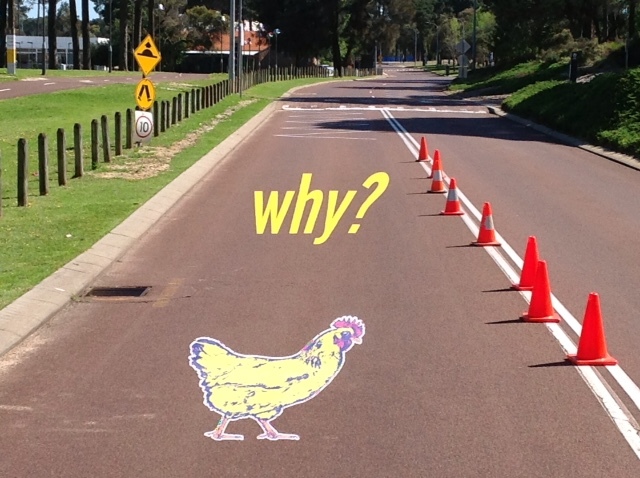 | Site by Andrew van Leen.